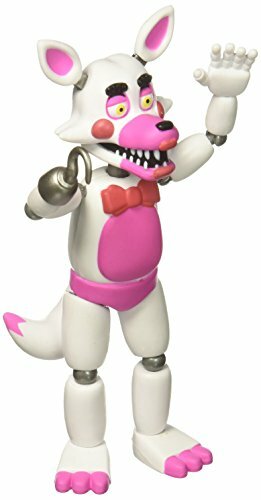 From Five Nights at Freddy’s, Funtime Foxy, as a stylized 5 inch articulated action figure from Funko. Comes with a piece of the Marionette build a figure! Stylized articulated action figure stands 6 inches tall, perfect for any Five Nights at Freddy’s fan! 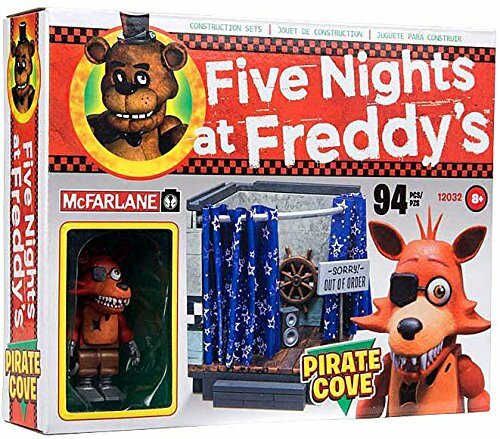 Collect and display all FNAF figures from Funko! 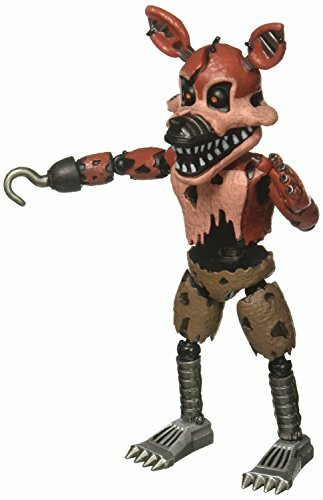 From Five Nights at Freddy’s, Nightmare Foxy, as a stylized 5 inch articulated action figure from Funko. Comes with a piece of the Marionette build a figure! 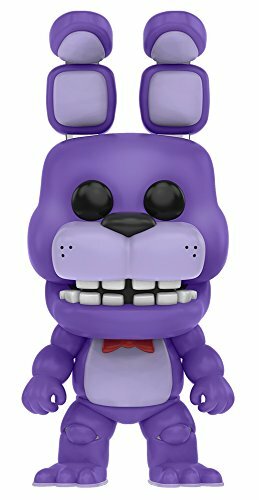 From Five Nights at Freddy’s, Bonnie, as a stylized POP vinyl from Funko! Stylized collectable stands 3 ¾ inches tall, perfect for any Five Nights at Freddy’s fan! Collect and display all Five Nights at Freddy’s POP! Vinyls! 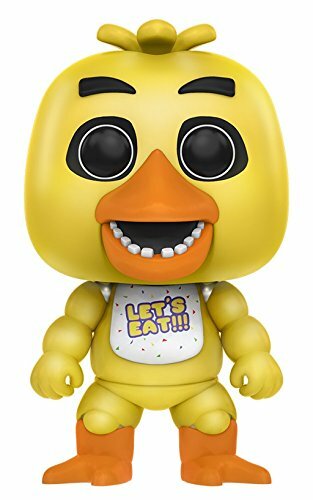 From Five Nights at Freddy’s, Chica, as a stylized POP vinyl from Funko! 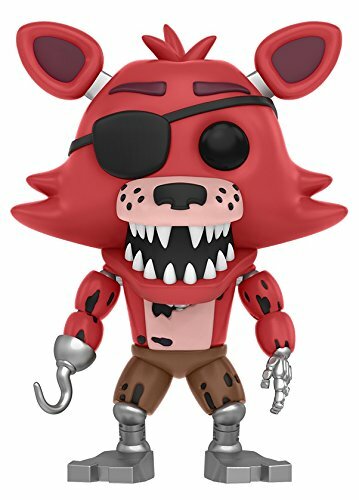 From Five Nights at Freddy’s, Foxy The Pirate, as a stylized POP vinyl from Funko! 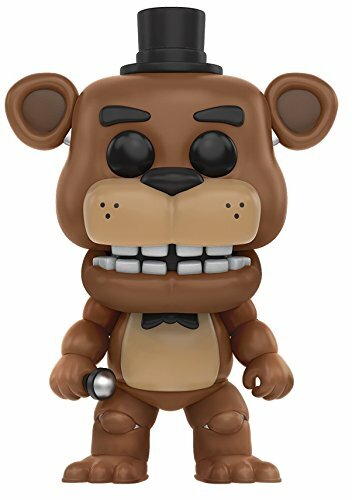 From Five Nights at Freddy’s, Freddy Fazbear, as a stylized POP vinyl from Funko! 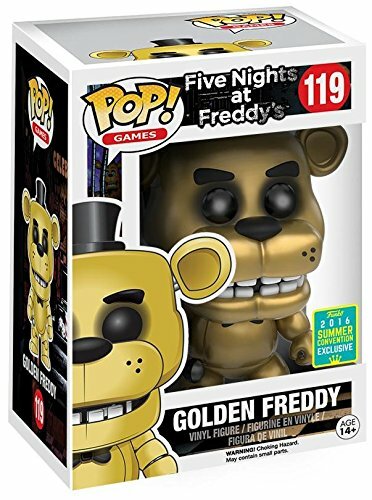 From Five Nights at Freddy’s, Nightmare Freddy, as a stylized POP vinyl from Funko! 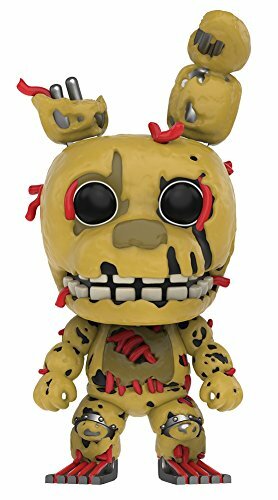 From Five Nights at Freddy’s, Spring Trap, as a stylized POP vinyl from Funko! 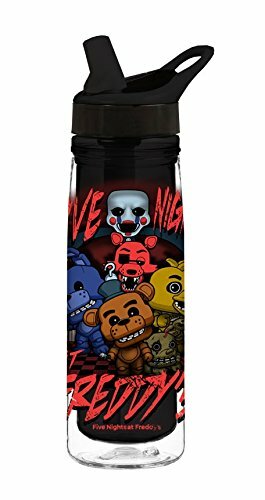 From Five Nights at Freddy’s to your Home, an acrylic FNAF water bottle from Funko! Water bottle stands 12 inches tall and features the whole FNAF crew on the side. Enjoy your beverage with your favorite FNAF characters! 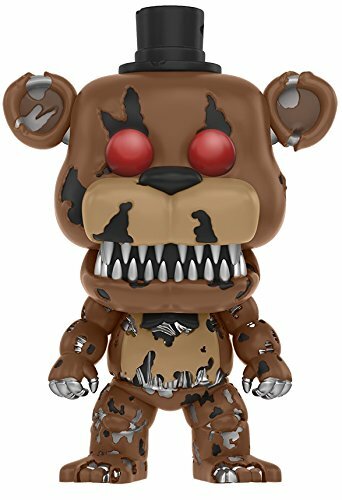 Check out the other FNAF products from Funko! Collect them all! 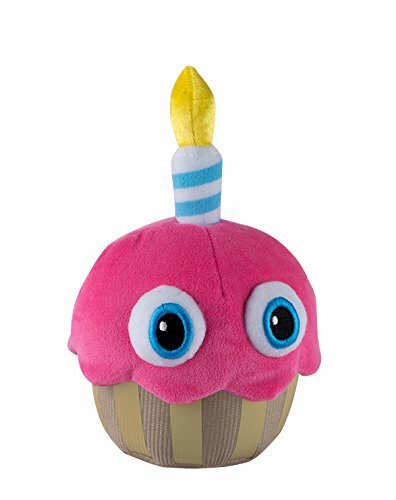 From Five Nights at Freddy’s, Cupcake as a stylized 6in Plush from Funko! 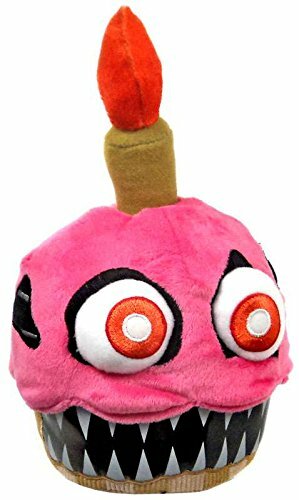 Stylized Plush stands 6 inches tall, perfect for any Five Nights at Freddy’s fan! 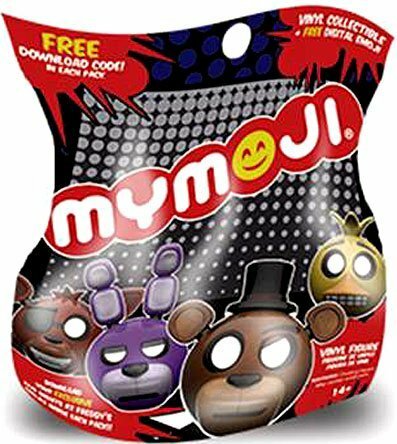 Collect and display all FNAF Plush figures from Funko! 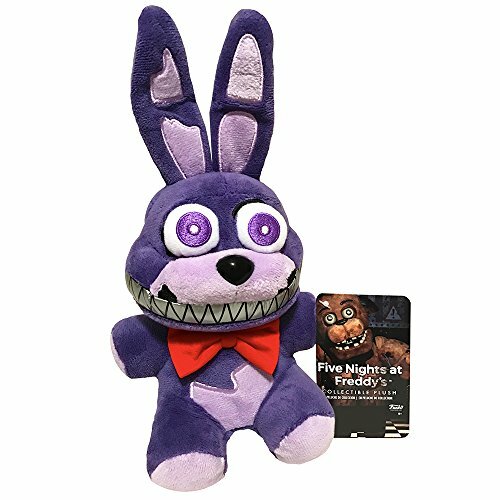 Funko and Five Nights at Freddy’s presents ‘Nightmare Bonnie’ as a stylized 6″ Plush Doll! 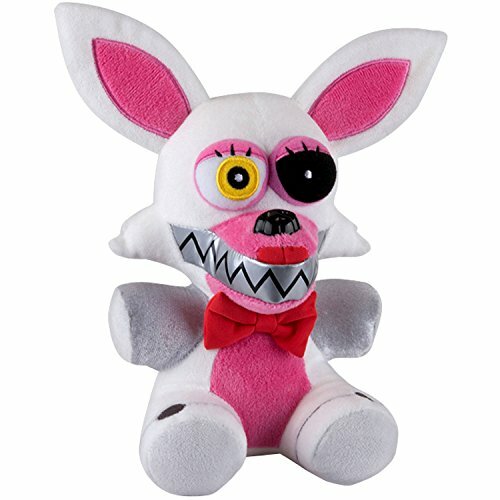 Get this ‘Limited Edition’ character today and complete your Series 2 FNAF Plush collection! Officially licensed FUNKO merchandise with all tags attached. For age 8+ only. 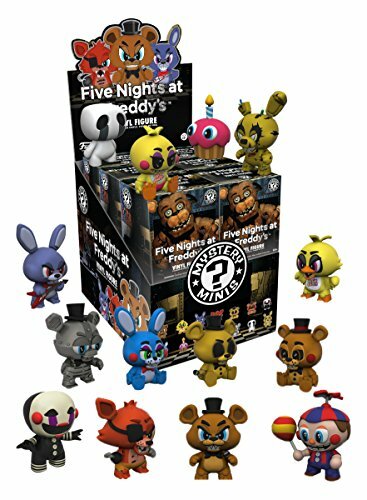 Your favorite Five Nights at Freddy’s characters have been given the Funko Mystery Mini treatment! These 3 inch blind box figures are perfect for fans and collectors alike. Check out the other Five Nights at Freddy’s figures from Funko! Collect them all. 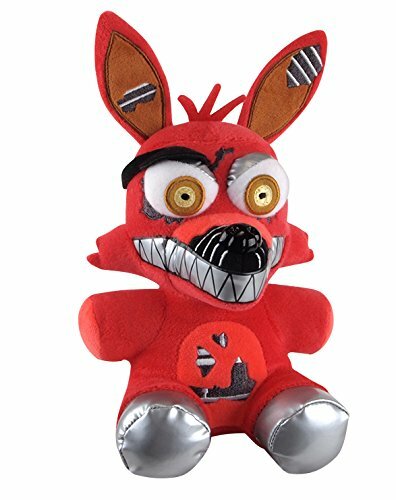 From Five Nights at Freddy’s, Nightmare Foxy as a stylized 6in Plush from Funko! 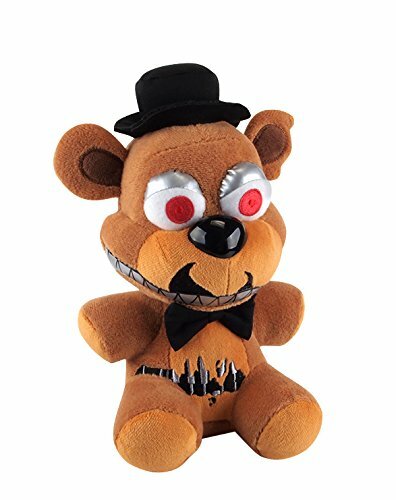 From Five Nights at Freddy’s, Nightmare Freddy as a stylized 6in Plush from Funko! Five Nights at Freddy’s Series 2 Plush. This is an official gamestop exclusive and the sticker is in tact on the label. Make sure to add this one to your collection! The characters from the frighteningly popular horror game Five Nights at Freddys are sneaking into Funko! The world of Five Nights at Freddy’s is rich and mysterious, and the fan base is hungry to discover all of its hidden secrets. The series spans four games, with a fifth on the horizon, as well as a recently released prose novel. Funko SDCC 2016 Exclusives will be available once San Diego Comic Con starts. Sign up for the email notification to be notified as they become available. Prices are subject to change and availability will be very limited.